It’s no secret that commercial asphalt paving offers the smoothest, safest ride for highways and streets. And, for outdoor activities, like tennis courts, it has great flexibility, making it easy on back, feet, and knees. Plus, properly installed asphalt requires little maintenance. Is it any wonder it’s the go-to commercial choice in paving? 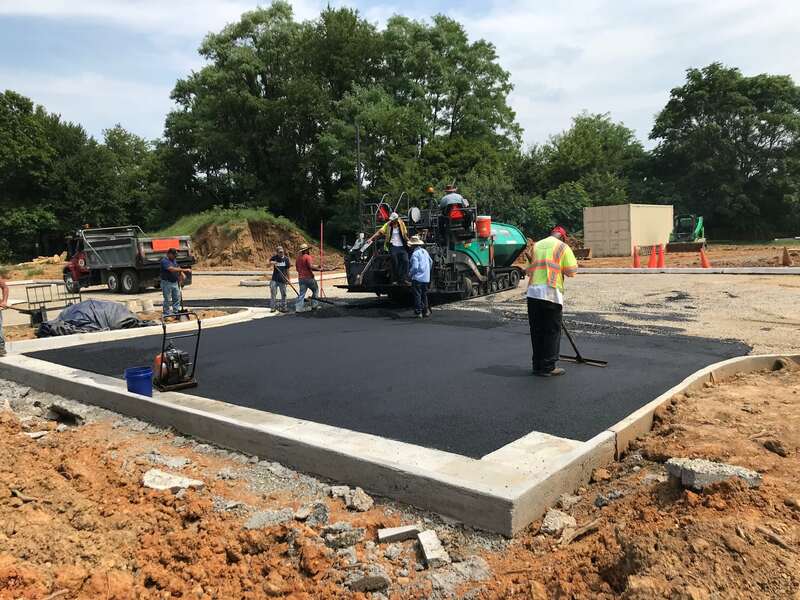 Developers and business owners alike know that custom asphalt solutions save money with proper installation, water drainage, and management. Plus, commercial paving offers green infrastructure solutions, too. That’s the beauty of asphalt paving. It’s versatile, flexible, and cost-effective! Money is the one commodity we all want more of. And that’s what makes commercial asphalt paving and maintenance such an excellent value. A properly installed asphalt will extend its lifespan, saving you money. Careful evaluation and planning is the key! We make recommendations based on hard science and long experience. A highly qualified, experienced paving contractor is essential. B & S Contracting is a Virginia Asphalt Association and VDOT award winner with over 3 decades of experience. 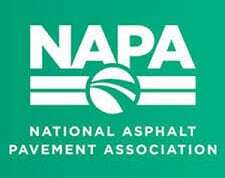 What are the steps to ensuring proper asphalt installation and longevity? We’ve got them outlined here. Poor drainage on a commercial lot means more frequent repairs. That’s why the first step in long lasting, high performing asphalt is determining proper drainage in the sub-base. Is the site to be re-paved structurally unsound due to poor workmanship or pavement structure? A thorough evaluation will determine its structural stability first. If issues are found, we create a plan for solving them before paving begins. Compaction preserves the integrity of the asphalt overlay because it ensures a solid base with proper drainage. B & S Contracting tests the road surface area for any soft spots, resolving those issues before continuing to apply asphalt. This safeguards proper compaction and grading. Porous asphalt is also considered a green infrastructure solution. If you decide to use it for a driveway or parking lot installation, you could receive a tax or “green” credit. It’s worth exploring! Who you choose to work with affects the quality of the installation as well as the longevity of the asphalt surface. Always choose a contractor with experience in installing parking lots and driveways of the same scope as your project. Choose a contractor that has experience working in the area and knows the municipality requirements. Verify that the contractor is licensed and insured and ask to see examples of their previous work.